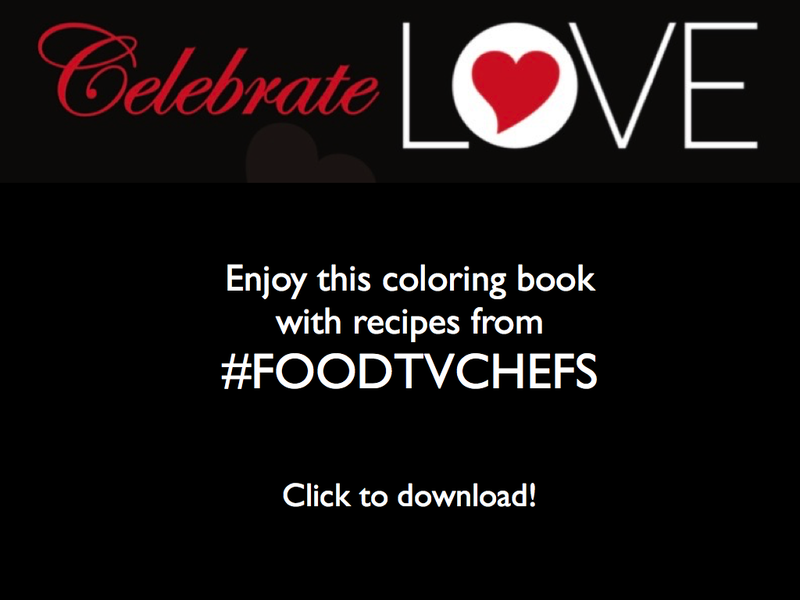 Foodies, would you be willing to tell the world that you are one of the Worst Cooks in America? 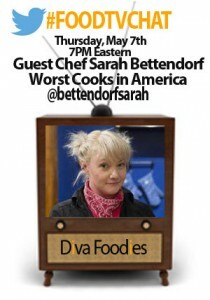 Tonight’s #FoodTVChat Guest Chef Sarah Bettendorf did just that on Season 6 of Food Network’s Worst Cooks in America. She will be telling us all about it at 7PM Thursday May 7th (that’s tonight) so sign in (#FoodTVChat), kick back and join in the fun! Sarah is from St. Cloud, Minneapolis and graduated from St. Cloud University with a degree in art education. 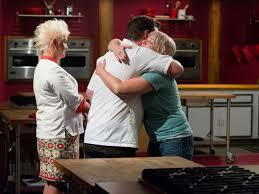 Her brother Ted Norris III, an executive chef, nominated Sarah for Worst Cooks in America who noted that while Sarah lived with him he “watched her become the only person to ever cook ramen noodles in a pile of dough.” Hard to do! We feel pretty confident that this #FoodTVChat with Sarah Bettendorf will be a blast but join us and see for yourself!